The group must consist of at least 6 children. If the minimum of 6 children is not met, then the regular public rate will be charged. For every 6 children there must be a Crux registered adult (18+) present. If all children are 12 and over then there must be 1 adult present per 6 children. If at least one child in the group is under 12 then there must be 2 adults per 6 children. 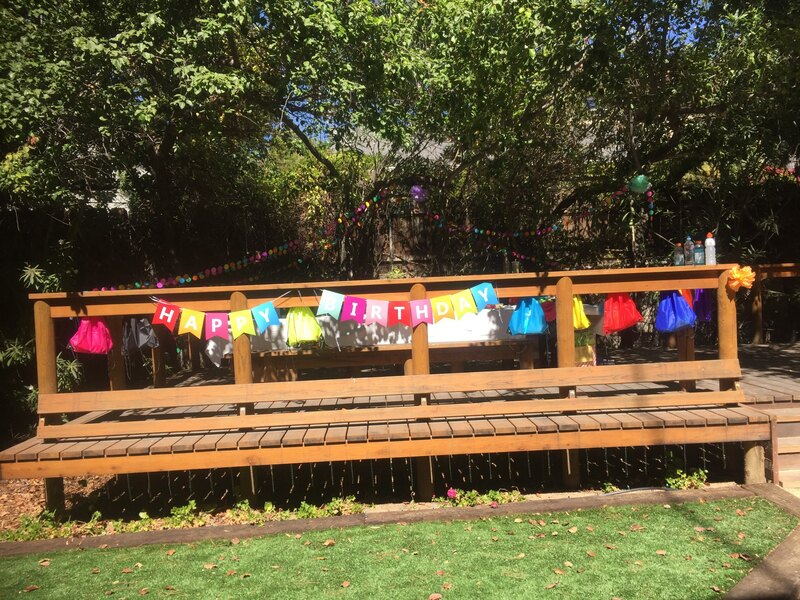 The minimum age to have birthday parties/groups at the Crux is 9. 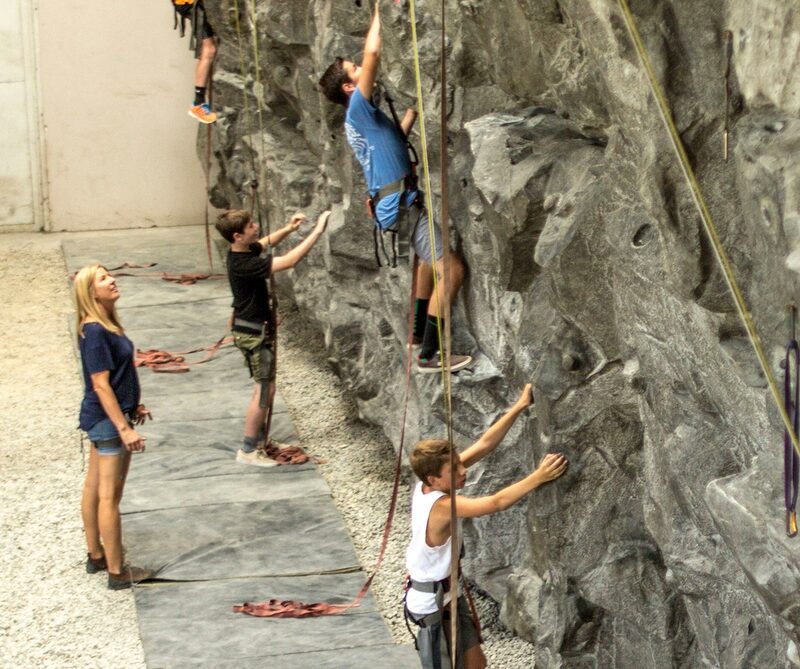 All adults (18+) in the group must be Registered Crux Climbers. Children (under 18) in the group must bring to the event a completed Crux waiver Form 417 signed by a parent or guardian. All participants must provide their own tennis shoes. Climbing shoes are not provided for groups. The group rate is for a 3 hour session during Crux normal business hours. A non-refundable deposit payment is required to schedule the time and day for the event. 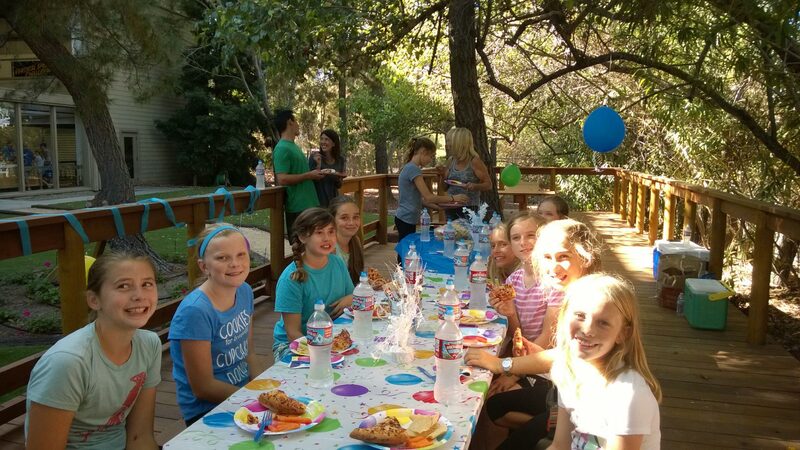 To schedule a party or event call the business office at 805-541-8008. Also, off-hour gym rentals welcomed.